Evolution Of The Advertising Agency: Our industry has evolved into a world of specialization. Now there are creative agencies, media agencies, production companies and shops that specialize in social / digital media. And while clients are getting great expertise in the different facets of their marketing program, there is at least some level of disconnect between media and creative, not to mention a higher cost for overall marketing services. Most small agencies are built around account service people that outsource production, creative and digital. These smaller agencies often buy media without the expertise and tools to assure their clients are getting a most effective and efficient media schedule. 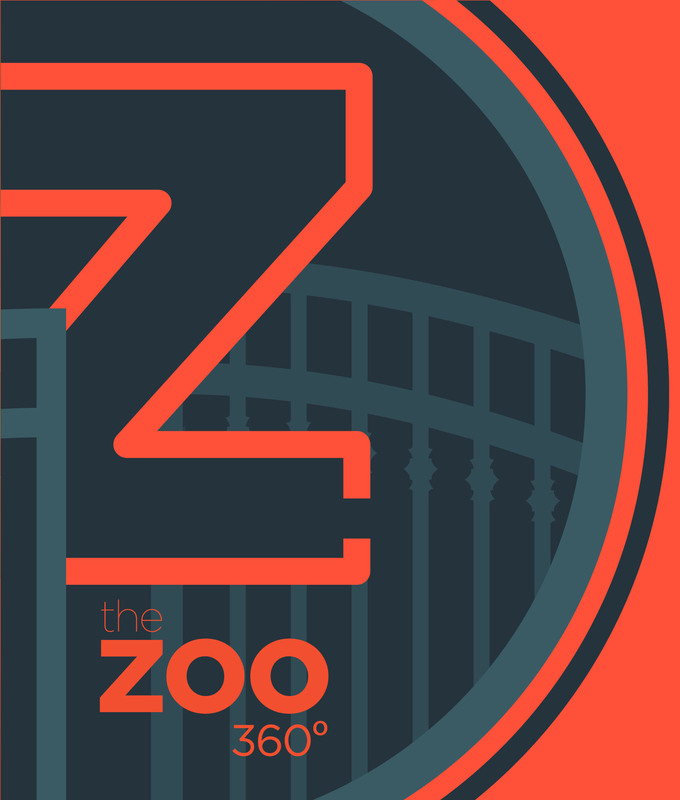 20 years ago, The Zoo 360 was founded on account service, creative that sells and specialization in competitive retail categories like automotive and furniture. The evolution of our company over the past decade and a half has been both deliberate and opportunistic. We realized that to effectively compete, we needed to be more than a “jack-of-all-trades” agency. 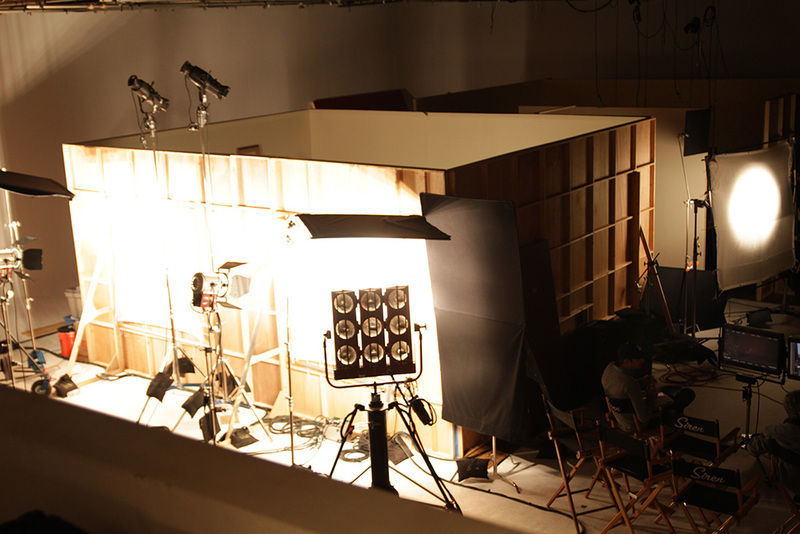 We invested in ourselves by hiring media directors from the largest buying shops and hired our artists and post-production personal from high line production companies. We built our media and production departments to compete not only as a resource for the agency, but as stand-alone specialists in the fields of media and post-production. Proof that our formula has been effective lies in the fact that we’ve developed a track record of competing against tough competition and landing large media clients and highly specialized production work. Perhaps the biggest compliments we get are when we have trouble getting a media client to look at our production services, because they view us as a specialized buying service and vice versa. As a full service advertising agency we have more resources than virtually an company our size. We are a hardworking group that loves to compete in the marketplace on behalf of our clients. We turn out a high quantity of diverse, quality work, and doing everything in-house allows us to be more nimble and cost effective than our competition.